The ungraceful death of the consumer version of Google Glass in 2015 may have had some grieving the early death of augmented reality. But the technology is being resurrected by companies on the manufacturing floor. Take for example Lockheed Martin. Technicians at the aerospace manufacturer use Microsoft's Hololens headset to design and examine models of spacecraft such as the Mars lander ahead of it's 2018 mission. Technicians at Lockheed Martin's Collaborative Human Immersive Lab in Colorado examine a model of the Mars lander using Micorsoft's Hololens augmented reality headsets. The technology is also very useful for training and production. 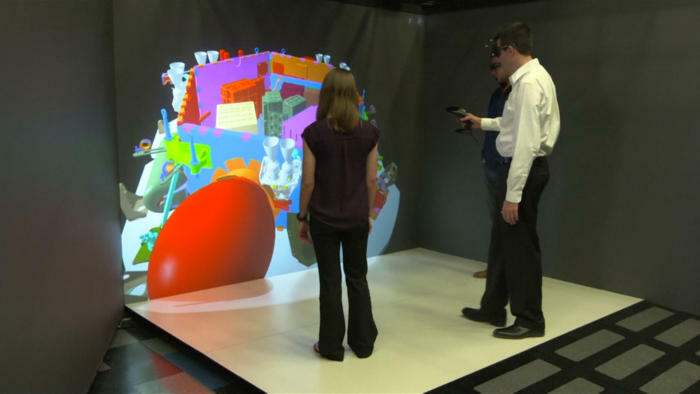 "At Lockheed Martin, we see the HoloLens being a tremendous benefit in terms of 3D, the speed and quality that we can do our work," says Darin Bolthouse, an engineering manager at Lockheed Martin. "The ability to pull together all information that the technician has to reference in building a satellite or a space craft and all the other products that we build here, the ability to have all that information available in the HoloLens, and the guided instructions to pull together a product is going to have a tremendous advantage," he said. Automakers like Volkswagen and BMW have also experimented with augmented reality. The technology proves useful in leaving workers' hands free and making communication between teams easier. The world's largest aircraft maker, Boeing is also giving augmented reality a shot. The company has used the technology to help technicians navigate the thousands of wires needed to connect a plane's electrical systems, or "wire harnesses," as they are called. 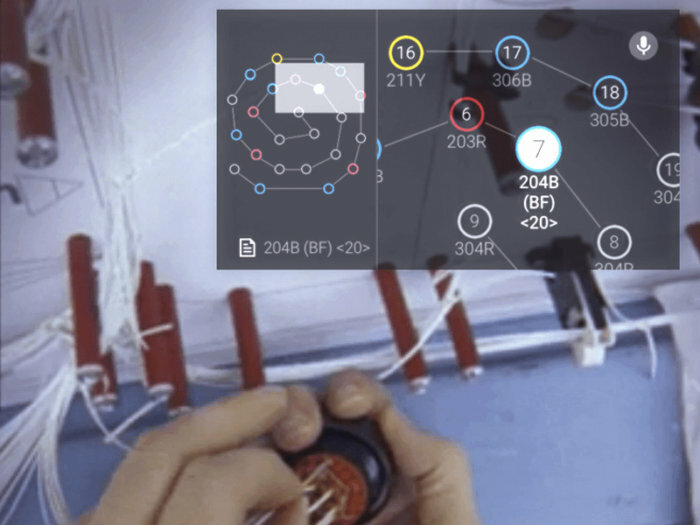 The future or augmented reality is looking good. According to an IDC study, the augmented reality market was worth $209 million in 2016 but is expected to grow to $49 billion by 2021.